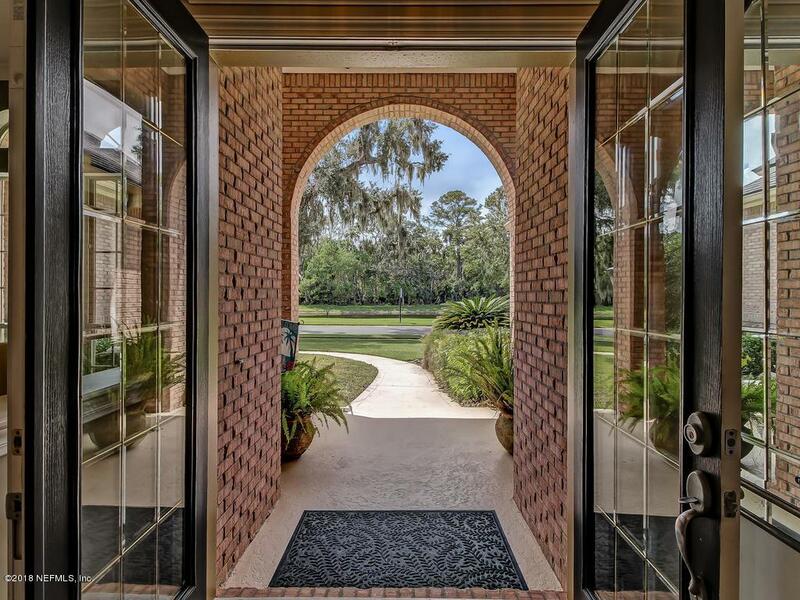 Simply the best value in Ponte Vedra's Plantation Oaks. 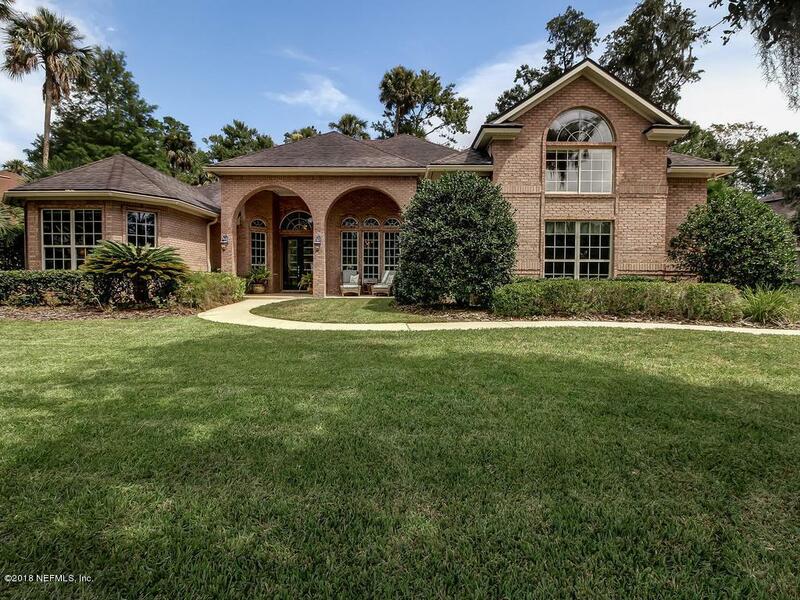 With unobstructed lake views from the front, this brick home is situated on a private preserve with plenty of room for a pool - you get the best of both worlds! Floor plan provides many areas to entertain. Completely remodeled kitchen with stainless appliances and granite tops opens to the great room with stone fireplace. Larger gatherings can flow out to the spacious covered screen lanai. 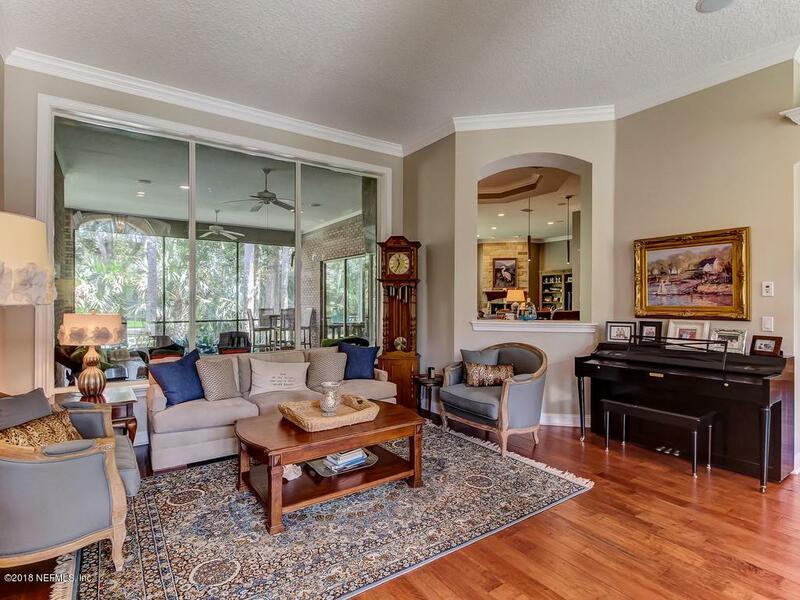 Gorgeous hardwood floors throughout foyer, living room, dining rooms and den. Generously sized master bedroom and bath allows for another area to retreat. Upstairs bonus room could be the perfect man cave, teen hang out, or movie room. This home has been meticulously maintained with 3 new HVAC units, tons of storage, it truly has it all!